Guided By Voices' career has started to resemble seasons of the decades-long UK soap opera, Coronation Street. New albums are as frequent as afternoon reruns and the suspense of the saga stems from guessing what line-up of members make the best combination. 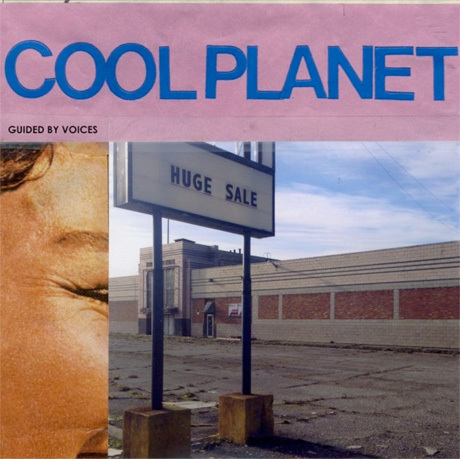 In the case of Cool Planet, Tobin Sprout continues to be the necessary calming element to Pollard's boisterous songwriting, and ex-late version GBV drummer Kevin March is back on drums (replacing Kevin Fennell).